We are located just a few miles away from Wrentham. Our close proximity makes easy for us to provide Wrentham dumpster rental service fast and reliable. The Dumpster Renters are dedicated to delivering Wrentham residents the best customer service and dumpster rental experience. 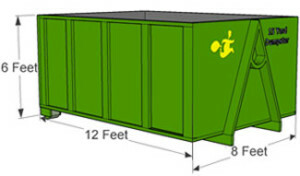 From delivery to pickup, you can be sure to receive the best customer service for your dumpster rental. Wrentham residents and bussiness will get best service and price for your dumpster rental. 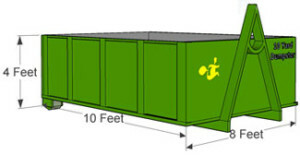 If you are located in Wrentham, MA or any surrounding town contact us for all your dumpster rental needs.